The past quarter has been an exciting one for Nano Dimension, with good progress made on multiple fronts. In the Asia Pacific (APAC) region, our partnership with AURORA 3D has granted us access to a sizable Chinese electronics market. Concurrently, we are now able to pursue business directly with the United States federal government, after successfully securing the US Department of Defense Commercial and Government Entity (CAGE) Code. These catalytic events signal busy times ahead in deals, sales and product development. With the addition of several experienced members to our capable leadership lineup, we are confident of success. All in all, the Nano Dimension team is well-prepared and well-positioned to lead a global transformation in the additive manufacturing of electronics. 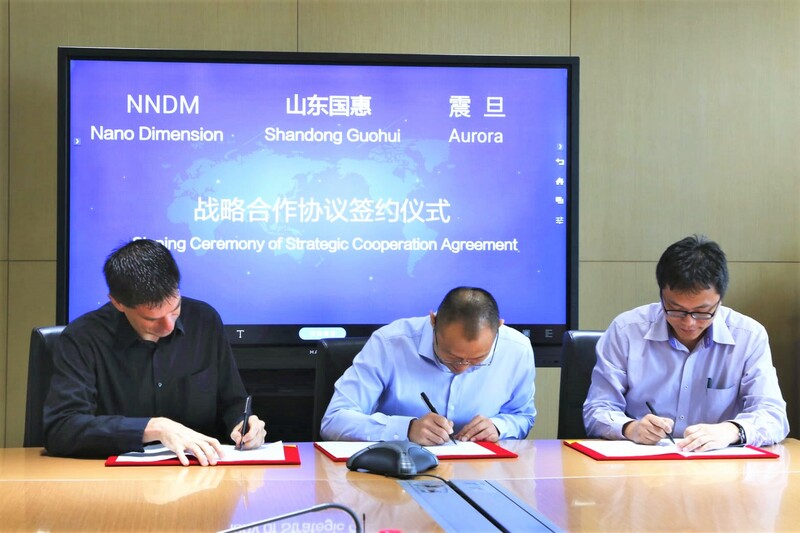 Nano Dimension recently signed a strategic partnership with additive manufacturing systems distributor AURORA 3D to market and sell DragonFly Pro 3D printers in the Chinese market. This partnership expands Nano Dimension’s presence in Asia Pacific beyond the existing markets of Hong Kong, South Korea, Singapore and Taiwan. We also opened a new Nano Dimension APAC subsidiary office and Customer Experience Center in Hong Kong to support continued growth in the region. 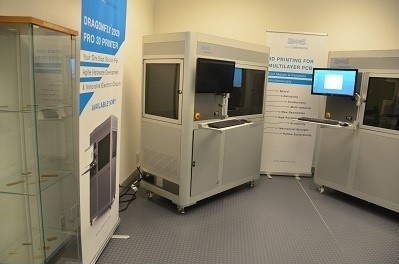 In addition to the strategic partnership, the AURORA Group purchased a second DragonFly 2020 Pro 3D printer. With things settling down and business ramping up in our new Hong Kong Science Park office, it was time to say hello to our neighbors. To further develop our reach in the US market, we attained the CAGE Code from the federal government and formed our third channel partnership there with the leading 3D reseller Fisher Unitech. We also opened a Customer Experience Center at the company’s U.S. headquarters, in Santa Clara, California. Two defense sector sales closed just weeks after Nano Dimension received United States Government Certified Vendor status. As a registered and approved vendor, Nano Dimension is positioned to pursue and conduct business directly with the U.S. federal government and its many agencies. The defense sector is a key market for additive manufacturing technologies. This is the third channel partnership Nano Dimension has established in North America and represents a significant addition to our sales reach. 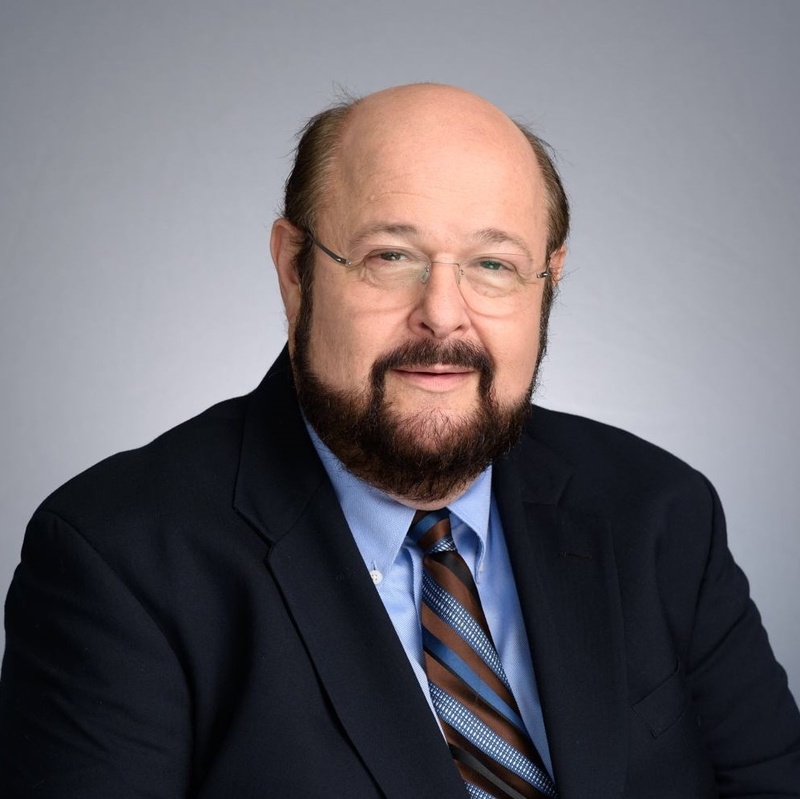 Dr. Nulman is a proven influencer and innovator with more than 30 years of expertise working with companies from startups to Fortune 500 enterprises, including a 15-year stint as VP at Applied Materials. Jaim leads Nano Dimension’s R&D and maintains our innovative culture, as we expand product commercialization and continue technological research. Based in Boston, Tim brings years of 3D-printing sales experience to the USA and European sales teams. Tim has led sales, support and marketing teams at prominent global technology companies. 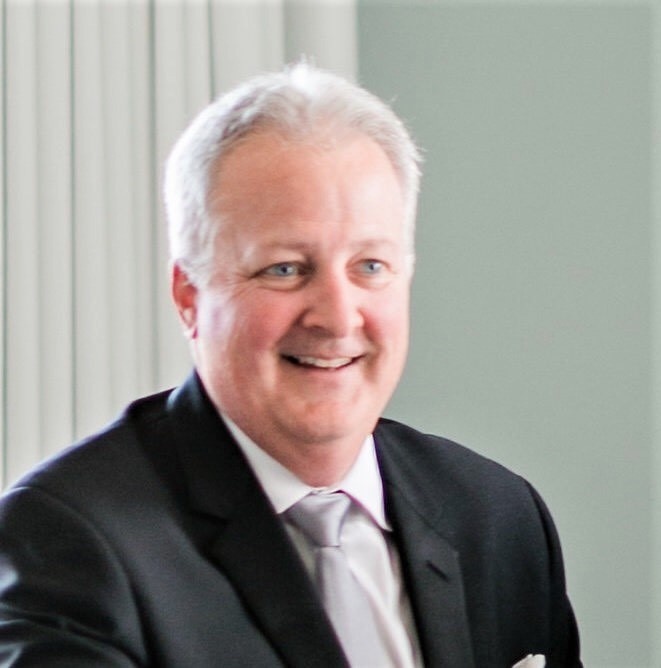 As Nano Dimension's VP of Sales, Tim will drive relationships with strategic partners, resellers and customers across the globe and lead customer success and support operations. Dan comes to Nano Dimension with 15 years of global production leadership experience, including in operations, purchasing, distribution and quality management. 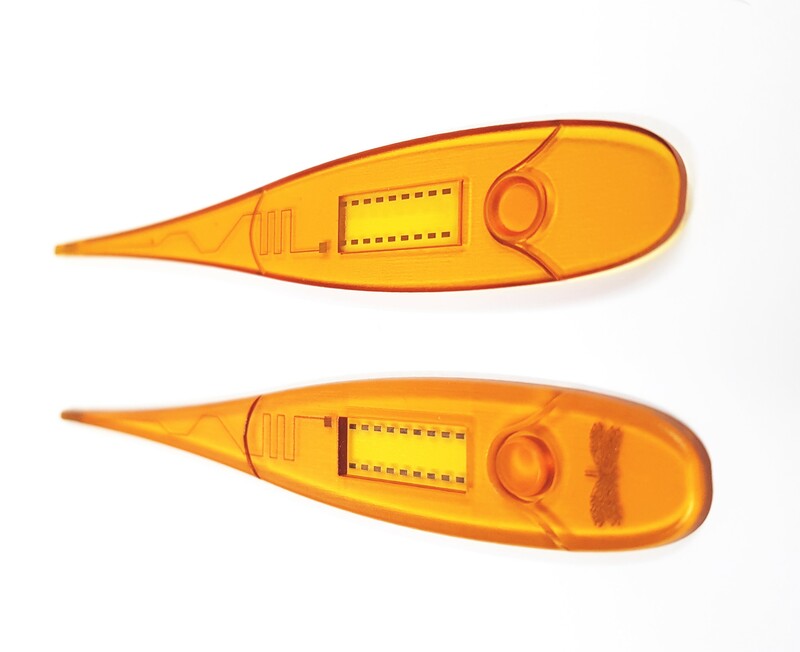 His experience at Kodak and Stratasys will prove highly relevant as Nano Dimension applies a lean approach to drive business excellence and accelerate growth. 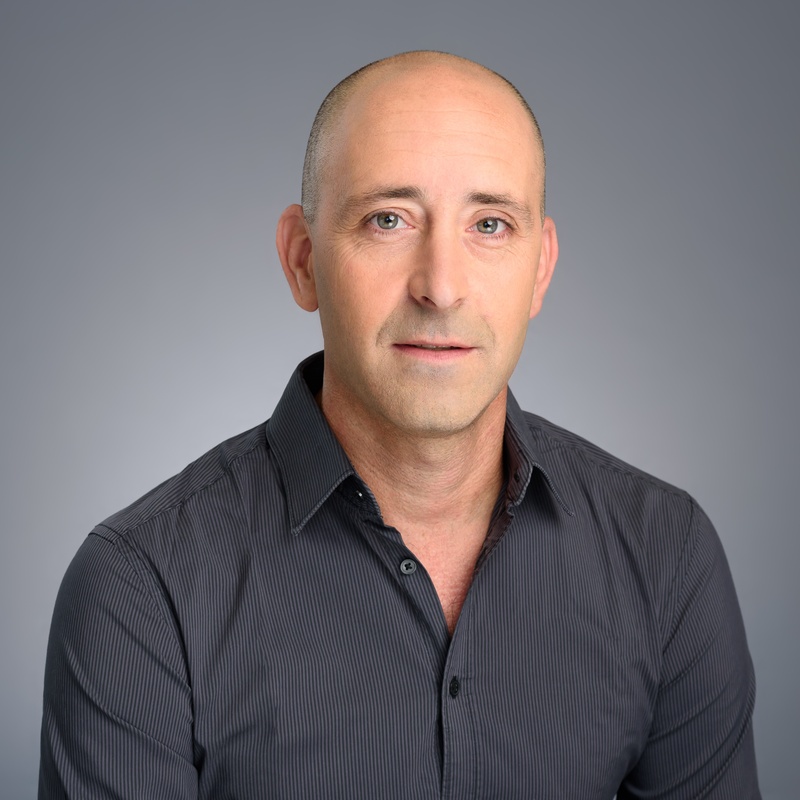 Following the release of Nano Dimension’s earnings report for the second quarter of 2018, CEO Amit Dror discusses the results and talks about what’s in store for the rest of the year. 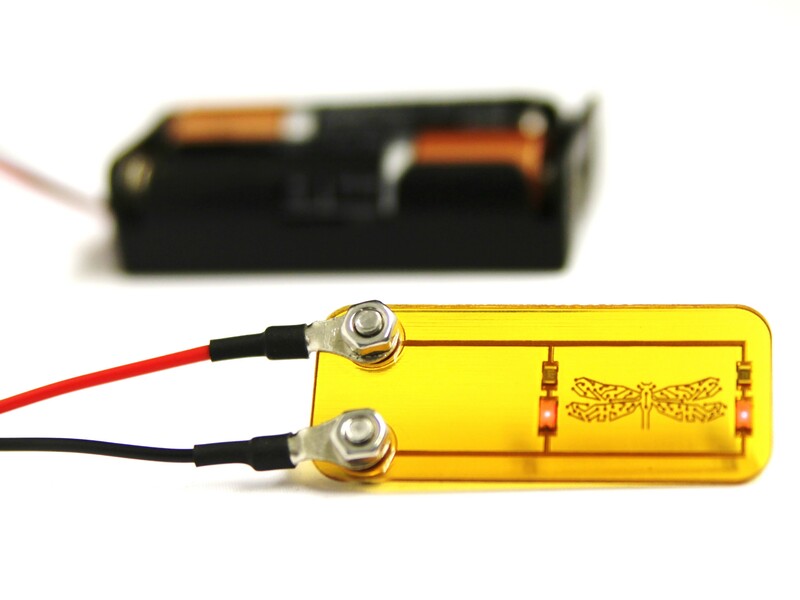 Our flagship DragonFly Pro 3D printer opens up vast opportunities for multi-layer PCBs and non-planar designs that combine mechanical and electrical functionality in a single part. Here's some examples of what we have been using it for thus far - treat this as a starting point to brainstorm new designs for your own needs! *Disclaimer IMPORTANT: PLEASE READ CAREFULLY. This ability of the DragonFly 2020 3D Printer, and the feature presented in this brochure is shown here for demonstration purposes only. Caution! This feature is still in development and is not released with the product. Any attempt to reproduce or imitate the feature is made at your own risk and may result in injury to the operator and/or damage to the printer You are strongly encouraged not to reproduce the feature or perform similar actions. For further information regarding the DragonFly 2020 3D Printer and the feature presented in this brochure, please contact www.nano-di.com/contact-us. We conducted a study that polled engineers, designers and business decision makers about their views on 3D printing for electronics. 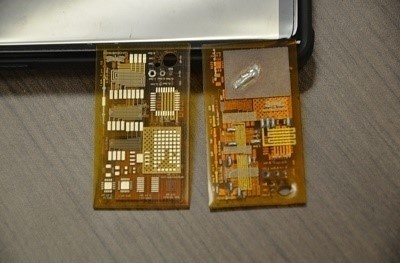 The findings show concerns of IP theft and long lead times to receive prototypes as reasons why so many companies are looking at 3D printing for electronic components. 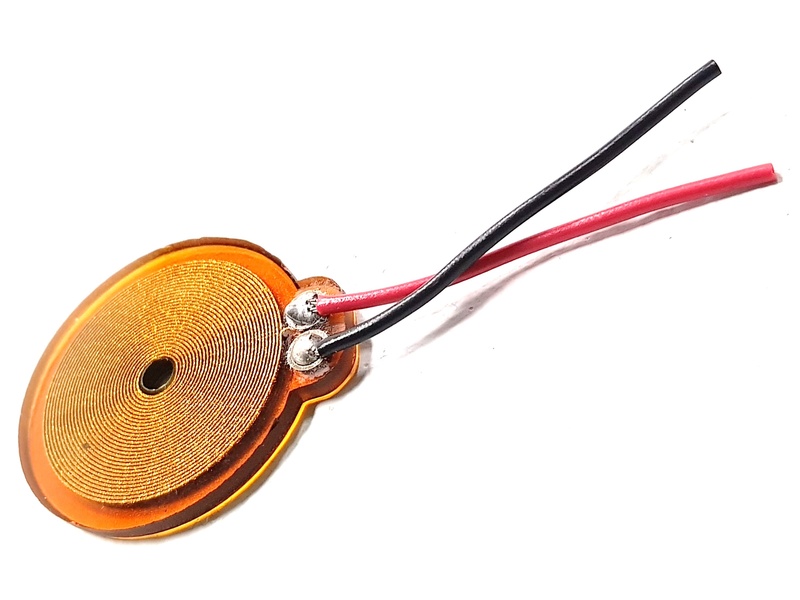 After nearly three decades of cutting-edge innovation, 3D printing technology is evolving from plastics-and metals-based additive manufacturing processes to the next logical step: multi-material 3D printing and the ability to incorporate functional electronic elements into print jobs. I-Connect007 Technical Editor Dan Feinberg accepted an invitation recently to tour Nano Dimension's new USA headquarters in Santa Clara's Silicon Valley, which included a sit-down with President and Co-Founder Simon Fried. 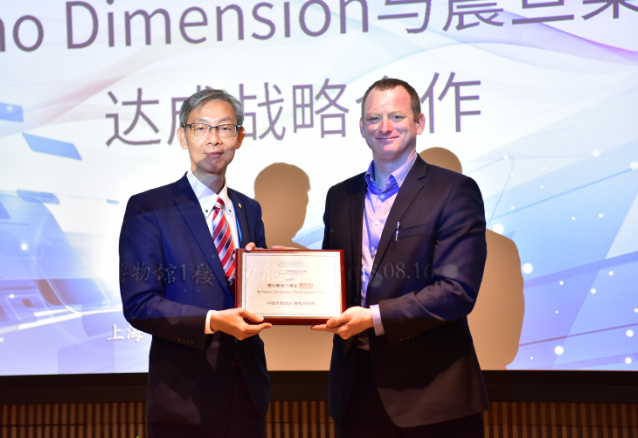 3D fab+print discusses Nano Dimension’s entrance into the Chinese market with a strategic partnership with the AURORA Group, a leading distributor of additive manufacturing systems. The AURORA Group will market and sell Nano Dimension’s award-winning DragonFly 2020 Pro 3D printer for electronics to customers in China. The Stock that Jumped More than 100% TodayCNBC talks shares of Israel-based Nano Dimension more than doubling in a single day, after the company announced the Pentagon opened the door for potential government contracts. At the same time, the 3D printer tech company also told investors it had successfully completed a deal with an un-named major U.S. defense company for the sale of its DragonFly 2020 printer. Nano Dimension VP Sales Tim Sheehan will be joining our reseller Fisher Unitech from 10-13th September at West Building, Level 3 & Annex - Additive Manufacturing - 432412. 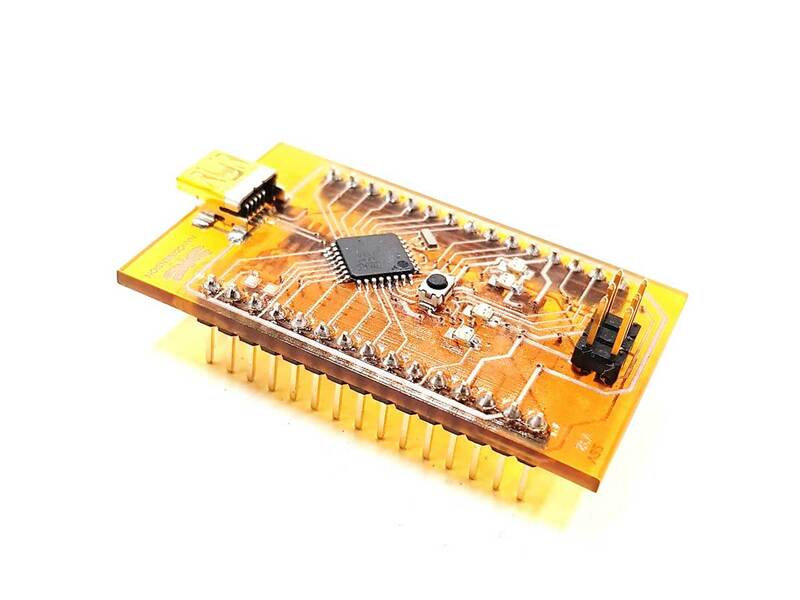 Nano Dimension USA president Simon Fried will be speaking about 3D Printed Electronics: A New Dimension in Prototyping & Manufacturing on 13th September from 4:00pm to 5:00pm. Nano Dimension Product Marketing and Business Development Manager Robert Even will be delivering a keynote speech on 3D Printed Electronics. 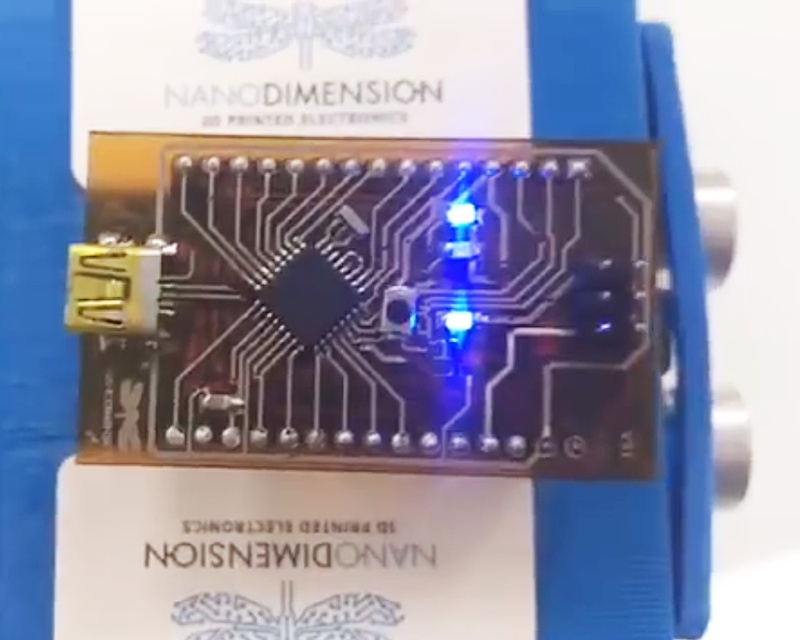 Nano Dimension USA president Simon Fried will be speaking about 3D Printing of Multilayer PCBs and Non-Planar Circuitry on 15th October from 3:30pm to 5:00pm. Nano Dimension APAC Director Gilad Reshef will be speaking about 3D Printed Electronics and Industry 4.0 on 17th October at 2:00pm. We will be showcasing our DragonFly Pro 3D printer at the event. Nano Dimension USA president Simon Fried will be speaking about Additive Manufacturing of Multilayer and Non-Planar electronics at 5:20pm on 12th December, Wednesday.